If you need some cash for any reason as a person who owns a home with equity, you may want to consider a home refinance. We are home refinancing experts that serve clients in San Jose, San Diego, Ventura, Sacramento, and Arcadia, California. As we all know, real estate is quite valuable in these cities and other communities throughout the Golden State, so a lot of people are sitting on treasure troves in the form of home equity. 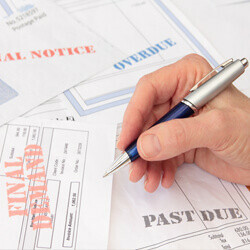 However, many lenders are very strict when it comes to credit scores. We have stepped up to the plate to provide home refinancing with favorable terms to people with somewhat troublesome credit histories. 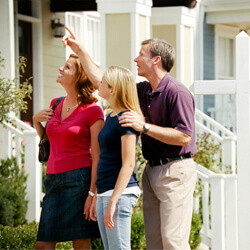 There are some people that are interested in home refinancing because they want to pay a lower rate of interest. They may have equity, but they don’t want to walk away with any cash after the home refinance has been completed. 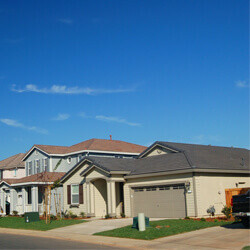 However, other individuals are interested in cash out home refinancing. To explain cash out refinancing by way of example, let’s say that you own a home that is worth $400,000. You have been paying the mortgage for a number of years, and you currently owe your mortgage lender $250,000. Under this example, you have $150,000 of equity in the home, and you need $75,000 to start a small business. Our company could arrange a home refinance for $325,000, which would be the money that you still owe on the house plus the $75,000 that you need to fund your startup. There would be minimal fees involved, but you would get the best of both worlds: immediate cash as you retain a good bit of equity in your place of residence. Contact Fidelity 1st Funding Today! We have been exceeding the expectations of our clients throughout the state of California since 2005, and we have been able to build our business through referrals because our customer satisfaction rate is off the charts. When you work with 1st Fidelity Funding on a home refinance in Sacramento, San Diego, Arcadia, or any other California community that we serve, you will receive world class service from start to finish. We provide each and every one of our clients with personalized attention, and we consistently offer very favorable loan terms. If you would like to discuss your needs with one of our California home refinance specialists, we can be reached by phone at 844-664-8048.